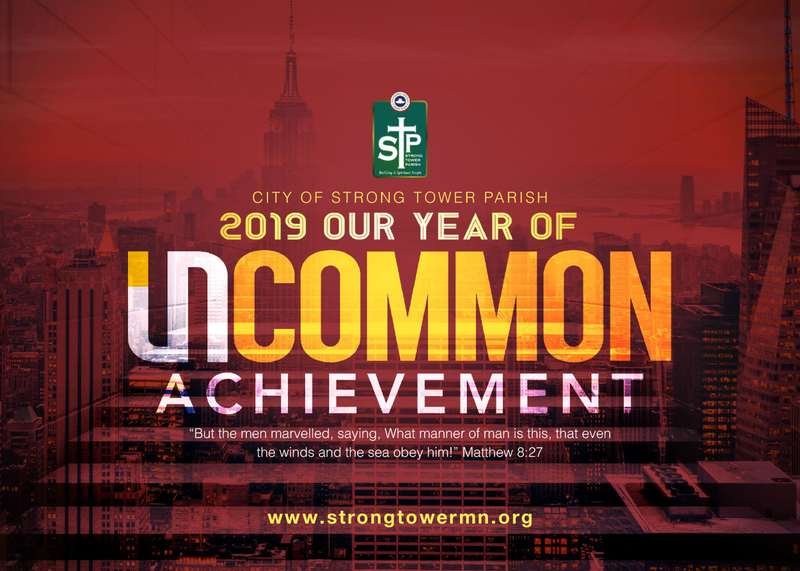 Getting connected at The Redeemed Christian Church of God, Strong Tower Parish is about relationships that go beneath the surface. That kind of relationship typically doesn’t come by simply just by attending worship services. It requires the intimacy and trust fostered in small groups of connected individuals. Our Fellowship Groups are one way to achieve this connection. 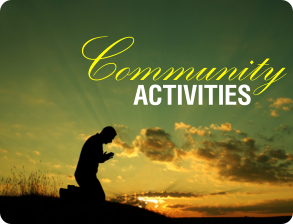 The groups provide a forum to connect with a smaller group of parishioners with whom one could bond and share the faith and develop familial relations. 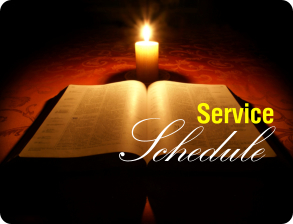 Acquaint yourself with our monthly small cell meetings and locations. Take advantage of these opportunities to grow and develop in your walk with Christ.